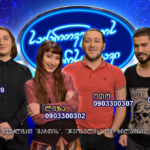 Last evening was broadcast the first show of the Georgian Idol talent show , through which Gerogia will select its Eurovision 209 act. 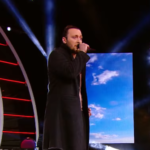 Hosts of the show were 37 yo Tv host and actor, Vaniko Tarkhnishvili alongside with 32 yo actress Ruska Makashvili. . 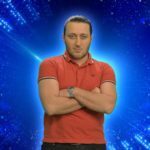 The next Georgian Idol show will be broadcast next Saturday at 19:00 CET .